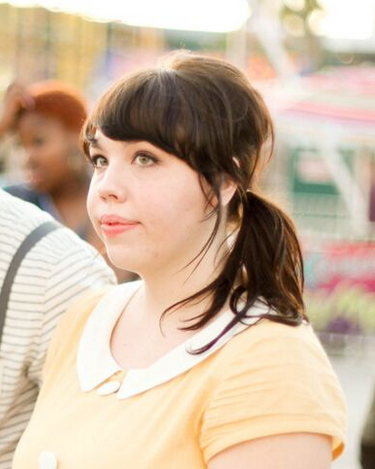 I've been having a serious desire to resurrect this blog lately. In reality it isn't so much a resurrection as a birthing. This suckers been in gestation for over 2 years! When I got to Disney I was so overwhelmed with full-time mousekateering and full-time school, keeping up a blog was laughable. I'm half embarrassed to blog. I mean who is going to read it? Does mean I'm self-centered? Who cares? I mean seriously... y'alls is creepy. Kidding. I read about 10 blogs regularly and I really enjoy them. I don't think I can bring to the table what they do: fashion and child-rearing and tutorials and top-notch top knots...Yet the itch to catalog my life comes back, almost every day. So here we are. Who knows where this will take me and if I'll keep it up but I am here, and I will write. And maybe someone will listen. Creeps. That is not a picture of my at age 10 but it sure could be. 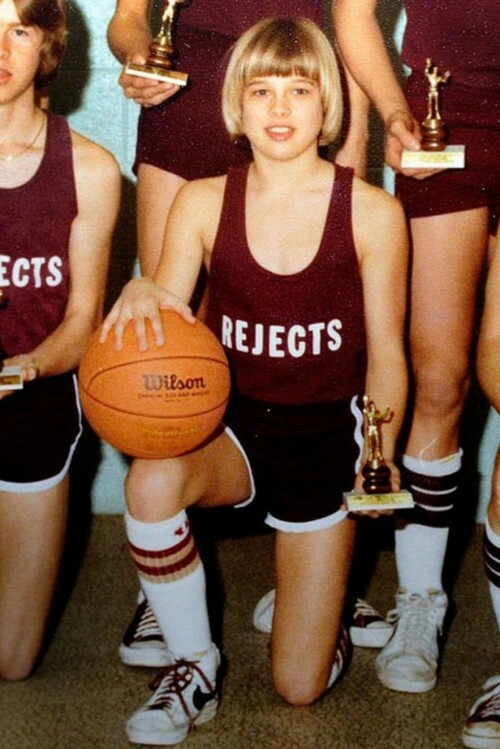 Baby Brad Pitt, you are officially the spirit animal of this blob.